Make your traning bars space saving. 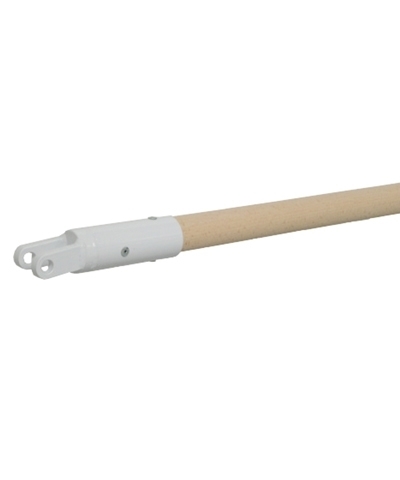 72" Long 39mm Round Fiberflex Rail. 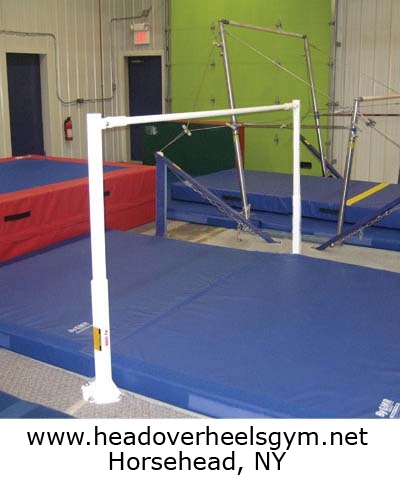 This 6' long shorter length rail is for low Single bar Trainers, Star Bars or Quad Bars. For training only-not for competition. Add $25.00 shipping.